Bonanza Portfolio is a combination of Discount & Full Service broker based out of New Delhi. They offers brokerage for both kind of customers & services to both full service & discount broker customers. 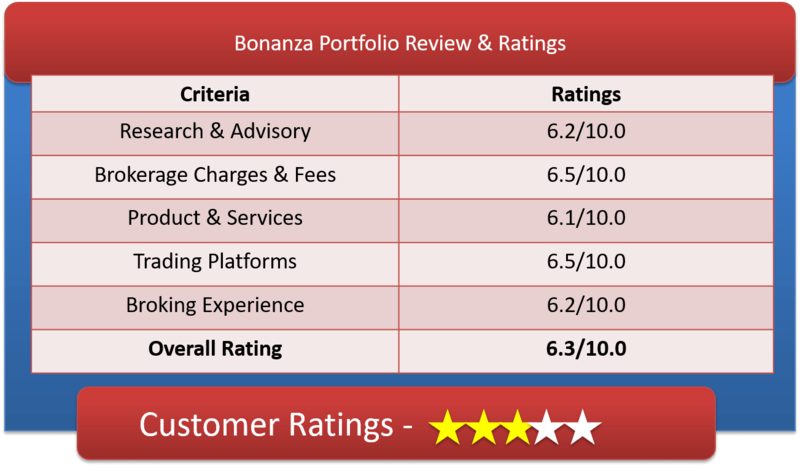 Lets have a detailed Bonanza Portfolio Review, Bonanza Demat Account, Bonanza Portfolio Brokerage Charges, Bonanza Capital Trading Platforms & other important features. Founded in 1994, Bonanza Portfolio Ltd. offers services to trade in almost all the financial options available. These includes equity, F&O, commodity, currency, distribution of Mutual Funds, IPO, PMS, Health Insurance, Real Estate, Loans, Investment Banking, Wealth Management and Depository Services. The company is spread large and wide throughout the country with 1842 centers across 670 cities in India. With Bonanza Portfolio you can place orders using their online trading platform. The broker provides you with trading ideas, market strategy, monthly updates, investment ideas, daily F&O strategy, weekly newsletter etc. They also provide their clients research calls and/or tips on mobile. Bonanza has its membership in NSE, BSE, MCX, MCX-SX, CDSL, NSDL, ICEX and USE, etc. The Broker received many awards like Top performer in Equity Segment 2012; India’s no 1 valuable Financial Advisory and Stock Broking Company; 2nd in terms of offices in India 2012. Bonanza Portfolio facilitates you with instant credit and transfer using integrated net banking with HDFC, ICICI, AXIS Bank etc. The plan allows to trade in Equity Delivery at 0.1% per executed order. Equity Future and Intraday can be traded at 0.01% on the trade value and option trading can be done at just Rs20/- per lot. Bonanza Capital offers flat brokerage plan of Rs.18/- per executed order: This plan put Bonanza Portfolio in discount Broker category. Rs.18/- per trade falls in medium range that most of discount brokers offers. They also have Rs.1000/- monthly plan, Rs.7500/- quarterly plan and Rs.27000/- yearly plan. Call & trade facility is available at Rs.25/- per executed order which we find to be on higher side. 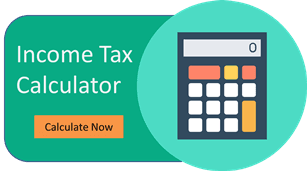 How to Open Bonanza Portfolio Demat Account? Corporate Office: Bonanza House, Plot No. M-2, Cama Industrial Estate, Walbhat Road,, Goregaon (East), Mumbai – 400 063. Why Open Bonanza Demat Account? Large Network of business associates in India. Valuable financial advisory and dedicated research reports. Offers an extensive gamut of product and services. Strong marketing team, technical and back office support. Bonanza Touch Mobile App for mobile trading. It offers trading through its trading software, website based trading and mobile app, all available for free. Bonanza Portfolio does not charge any software usage fee either. This is the Web-based interface with real-time data streaming. It has flexibility to trade from any part of the world. It is safe, user-friendly integrated trading front-end for multiple exchanges on same platform. an exe based interface that has to be loaded on your computer to allow instant updates, information, control and independence. Intra-day, BTST, STBT as well as fundamental Research calls. Advanced charting tools and indicators. Facility to place any number of scripts in the one market watch. This is mobile trading app of Bonanza Portfolio for android phone users only. The broking is also providing demo trading as well as demo for back office application. Bonanza leads by example by providing everything under one roof and going with pace by introducing flat fee brokerage which is the need of majority of those who trade. The Discount broker may not have the cheapest trades but they provide an easy-to-use website, a high quality mobile trading experience, and excellent research to satisfy both casual and active trader.